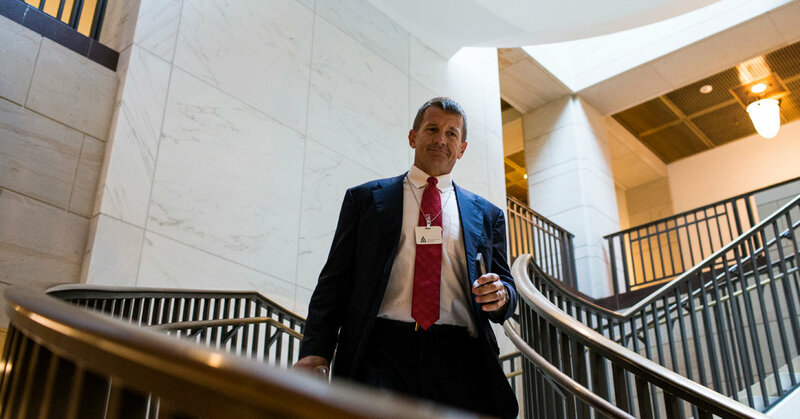 HONG KONG — Erik Prince, a former Navy SEAL best known as the founder of the security contractor formerly known as Blackwater, has made it clear that he considers China a priority. He partnered with one of China’s biggest conglomerates and set up a company that would help Chinese companies overseas. Mr. Prince’s current company, Frontier Services Group, said in January that it had reached an agreement with officials and an industrial park in Tumxuk, a city in western Xinjiang, to build a training facility there. A statement announcing the agreement provided few details about what kind of training would take place there, though the company cast the project as a move to help upgrade the city through tourism and infrastructure projects. Officials in Xinjiang have rounded up ethnic Uighurs and other Muslim minority groups in huge numbers, putting them into re-education camps where they are subjected to a severe indoctrination program to remove any devotion to Islam and make them obedient to the Chinese Communist Party. Experts, human rights groups and officials in the United States and elsewhere estimate hundreds of thousands of people have been caught up in the campaign, part of an expansive crackdown Beijing has put in place in the name of fighting extremism and separatism. FSG, which is listed in Hong Kong, has unabashedly courted Chinese officialdom. Citic Group, one of China’s biggest state-owned conglomerates, owns a quarter of FSG’s stock. A security and logistics company, FSG has tied itself to China’s sprawling Belt and Road Initiative, a major campaign by President Xi Jinping to develop geopolitical ties by building bridges, trains and ports through Asia. China considers Xinjiang, which borders Kazakhstan and several other Central Asian countries, a gateway to a strategically important region. The city of Tumxuk lies between Kashgar and Aksu, larger settlements that have been a focus of the Chinese government’s drive to stifle antigovernment sentiment. The city comes under the Xinjiang Production and Construction Corps, a sprawling organization run along military lines founded in the 1950s to bring security, development and Han Chinese settlers — members of China’s largest ethnic group — to the region. Even now, the corps acts as a kind of parallel administration in Xinjiang, holding vast areas of land and operating its own schools, courts and other institutions. Uighurs are nearly all Sunni Muslim, and in the previous decade some of them embraced more conservative strains of Islam, and Xinjiang experienced bursts of violence directed at government targets and Han Chinese people. The Chinese government said the violence was inspired and orchestrated by terrorists seeking an independent Uighur homeland, but many experts outside the country said the attacks often appeared to be poorly organized local efforts. 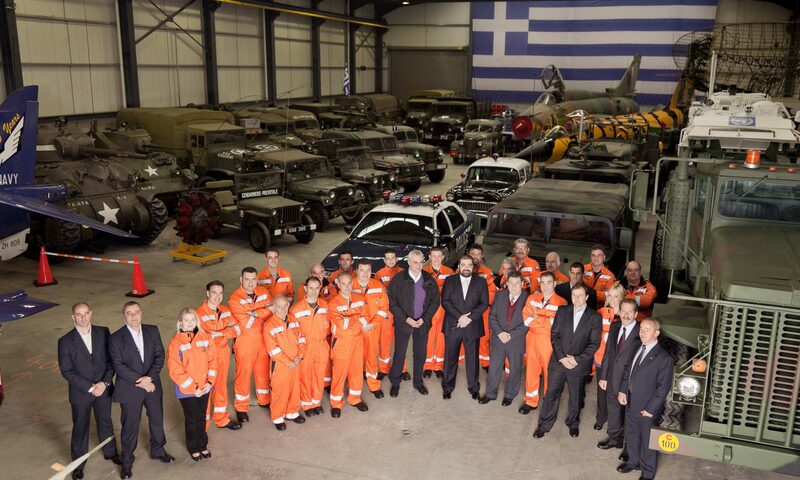 The FSG deal would have put the company in direct business with Tumxuk officials. A news release that it has since been removed from the FSG website included a photograph of local officials signing the memorandum. One was Li Zhenguo, the Communist Party secretary for Tumxuk, who recently warned about the rise of terrorism in the region.